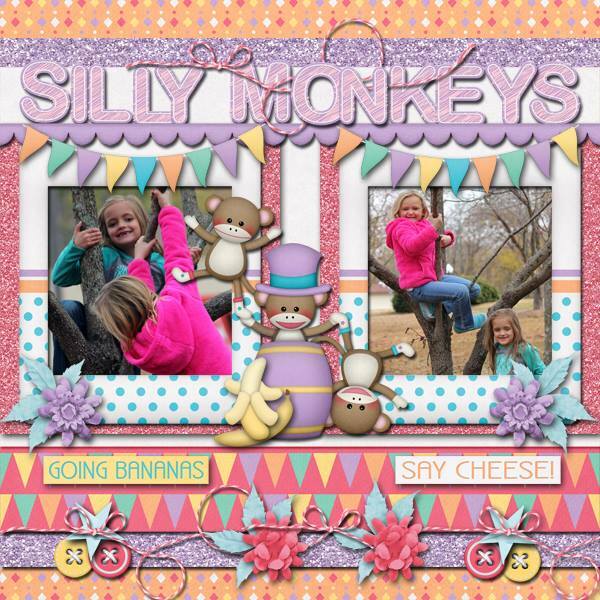 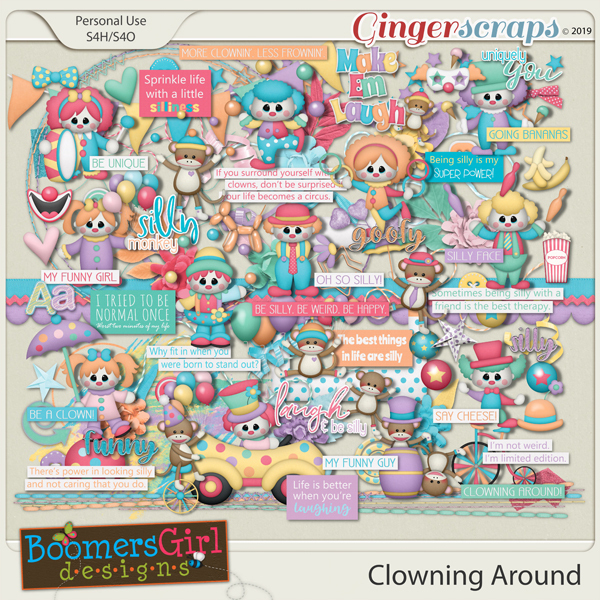 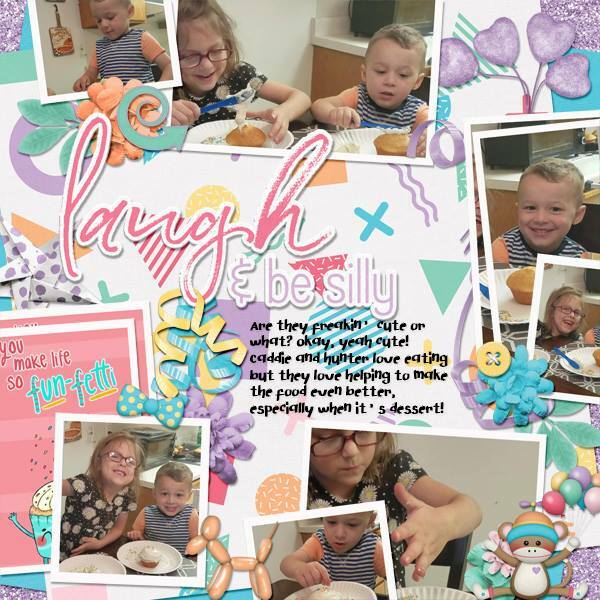 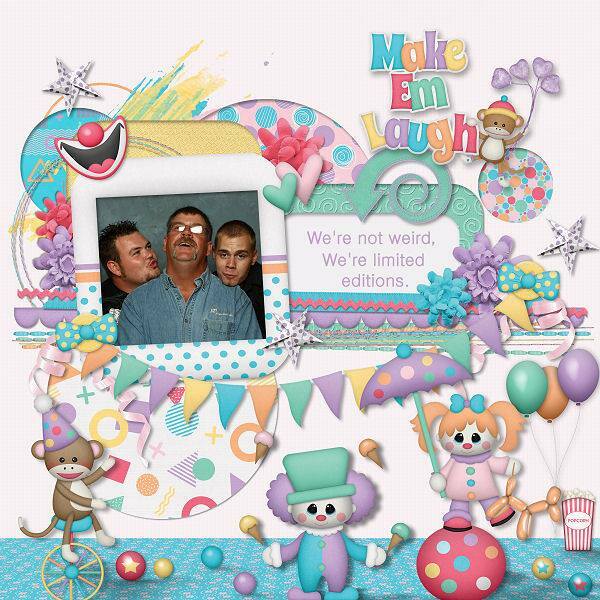 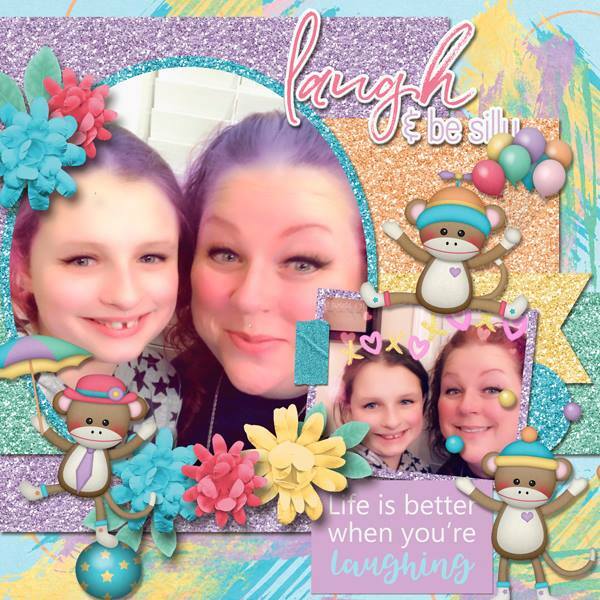 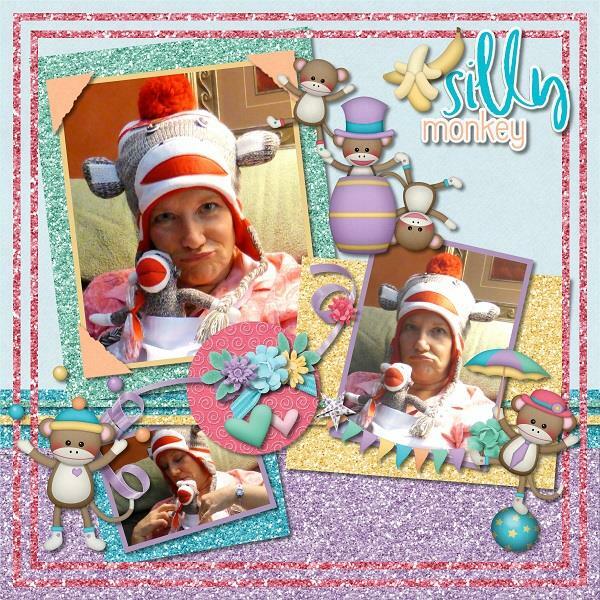 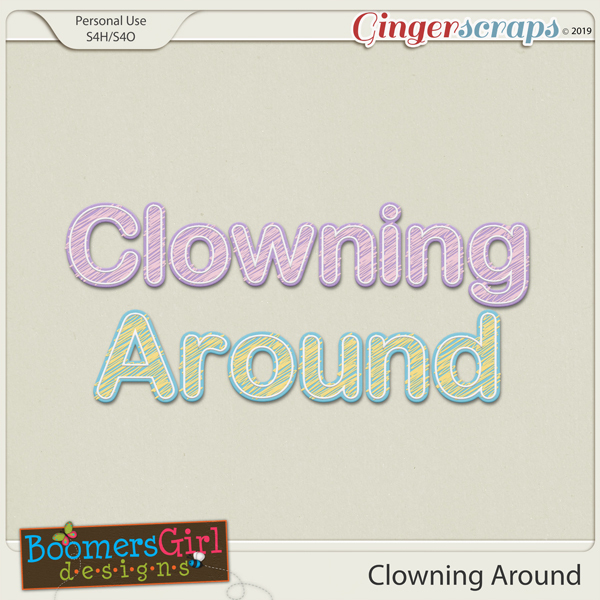 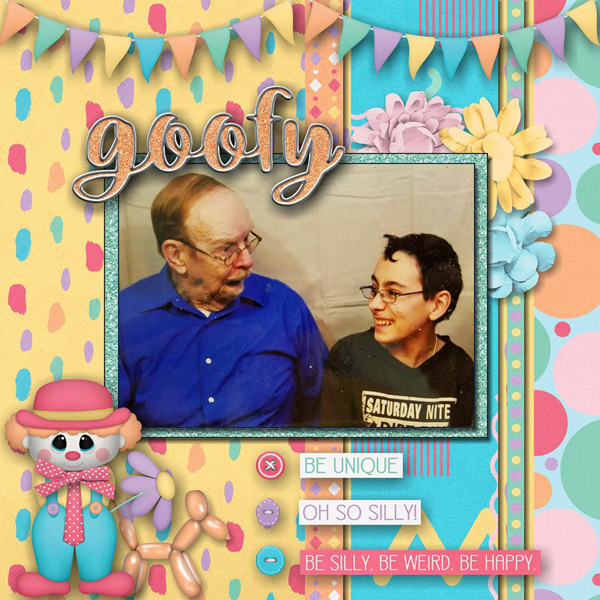 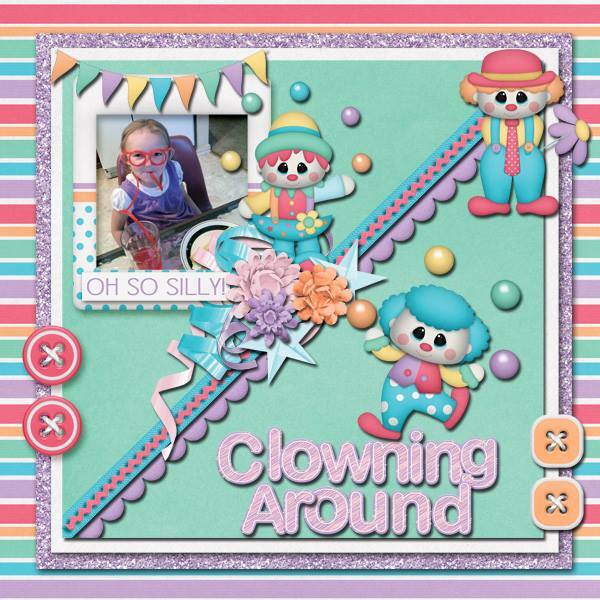 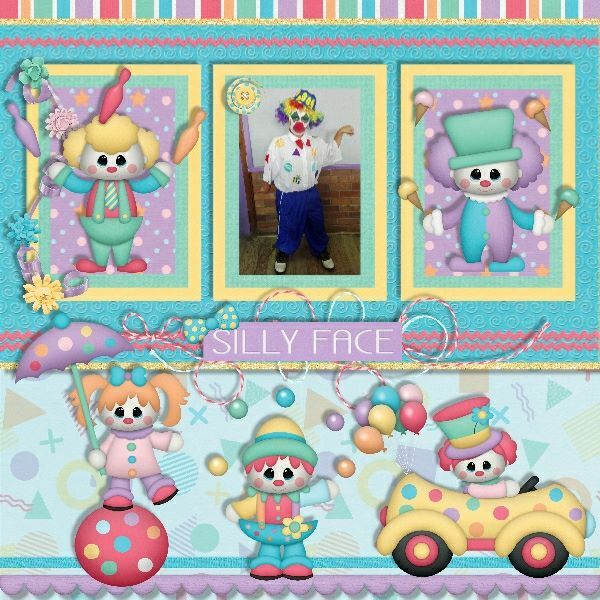 Juggling, twirling, balancing or just clowning around, this kit is full of silliness and fun! 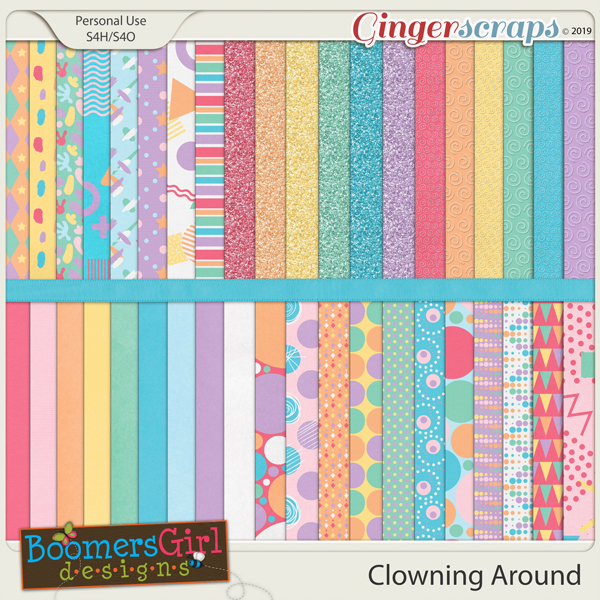 Pretty pastels adorn the patterned and solid papers that enhance the theme but are also perfect for any festive layout! 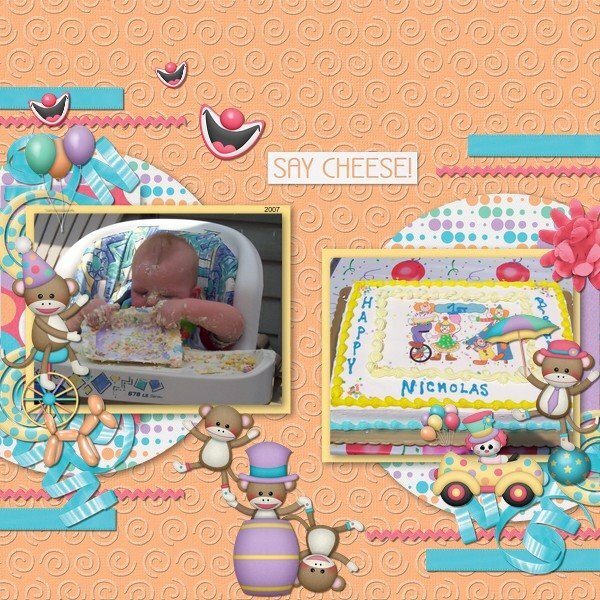 It's also perfect for birthdays and babies and so much more! 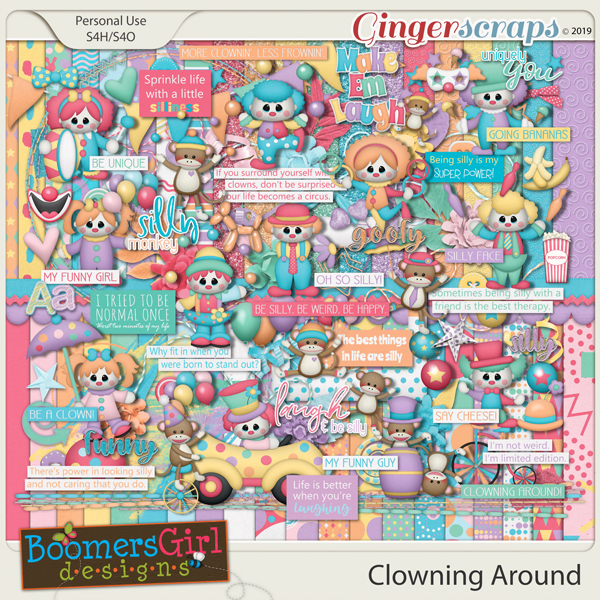 You’ll find balloons, bananas, ribbons, and strings. 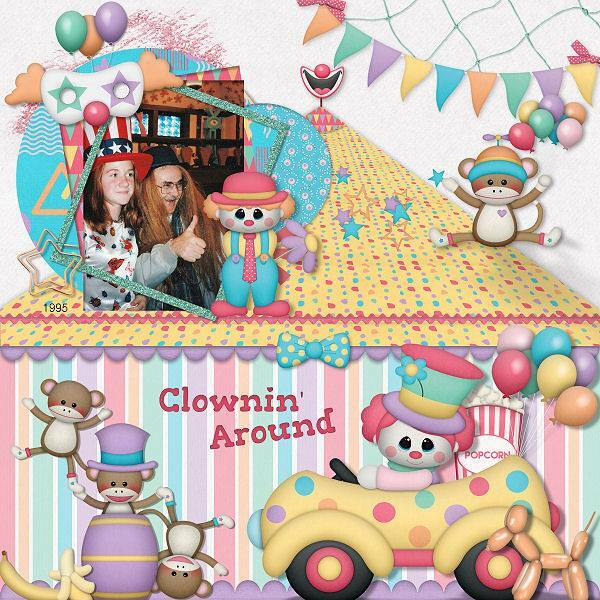 You’ll discover adorable clowns, super cute sock monkeys and popcorn, masks and hats, every blend of fanciful diversion. 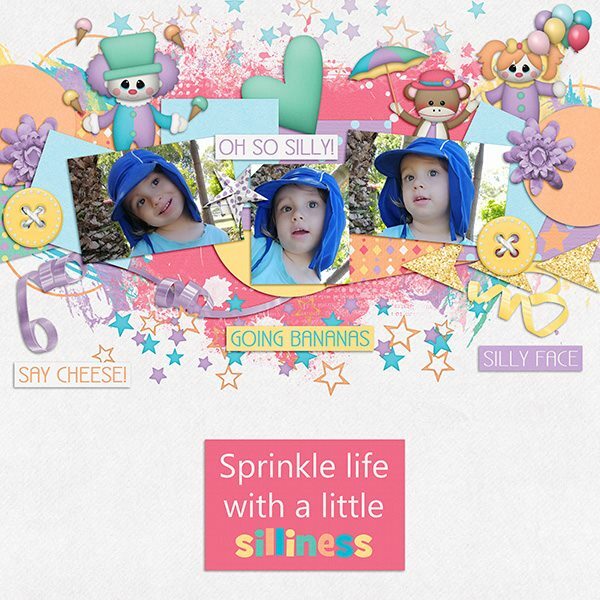 There are entertaining word arts, titles, and labels as well as two complete alphas to create your own. 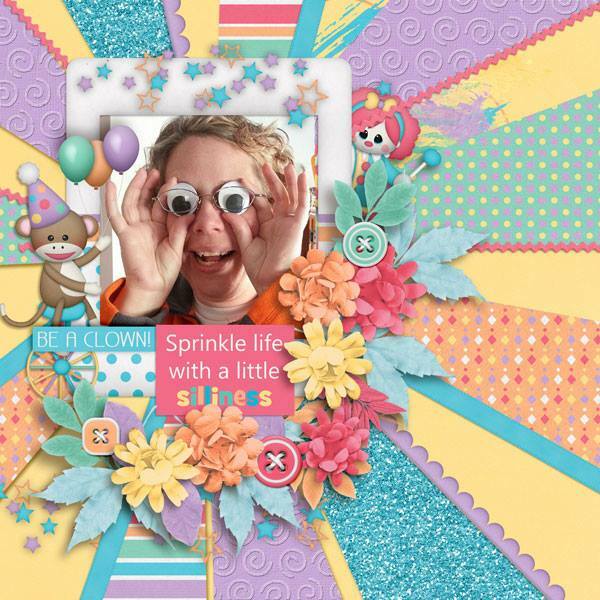 This huge kit contains 40 beautifully textured papers, 107 fun elements and two full alphabets. 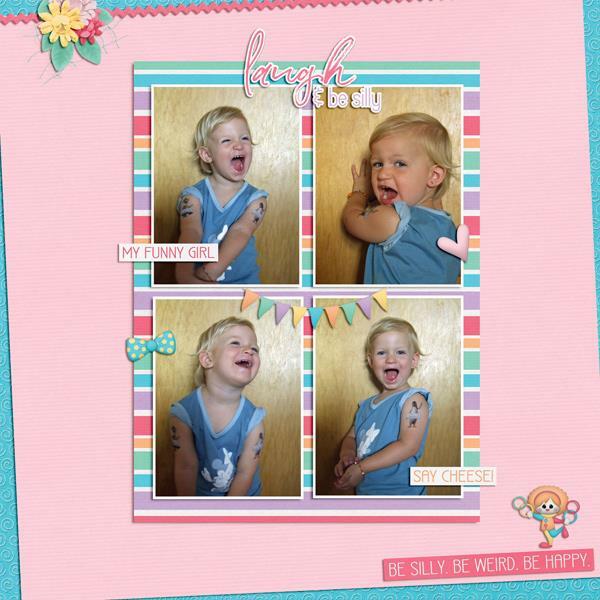 Both alphabets contain individual uppercase and lowercase letters, numbers and some punctuation as well as full sheets. 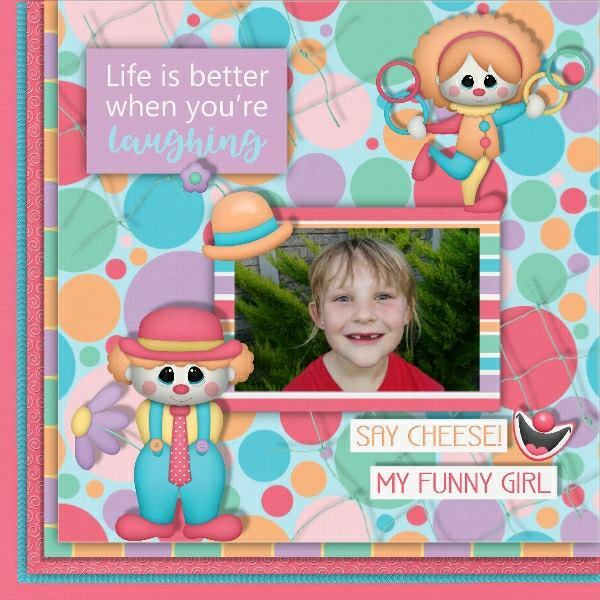 All items were created at 300 DPI, perfect for printing.